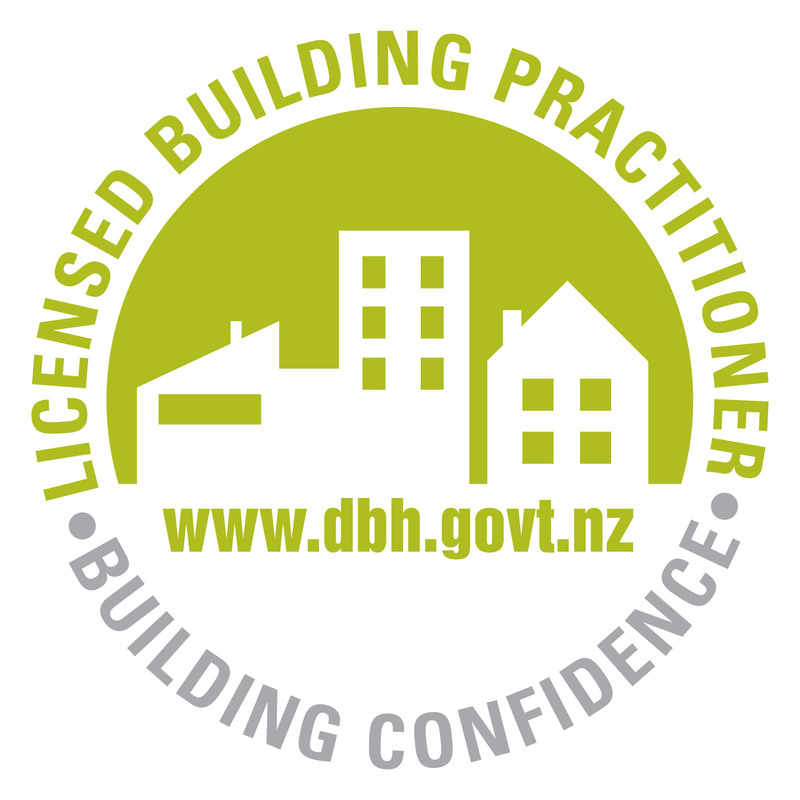 Simon Penn Building Ltd is the eHaus Builder for the Whanganui area. 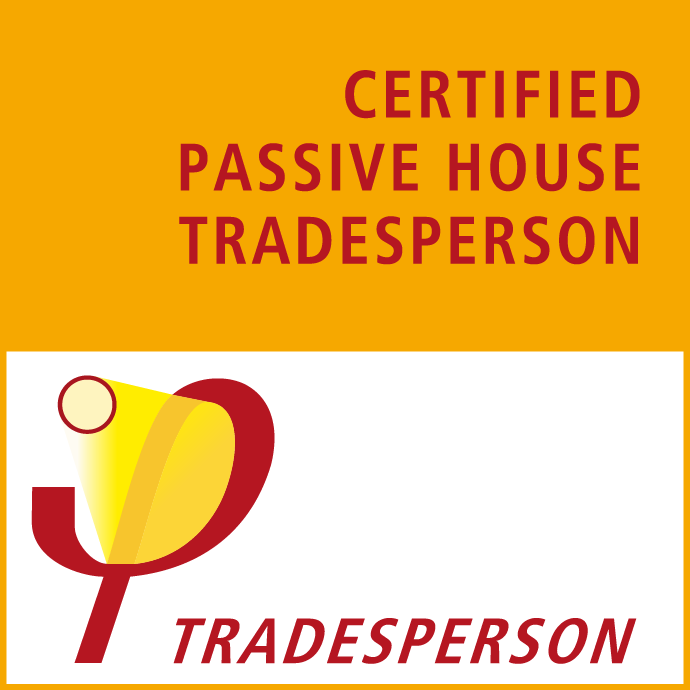 Simon is a qualified PassivHaus tradesperson, Registered Master Builder and Licensed Building Practitioner with over 25 years of experience in the building industry. 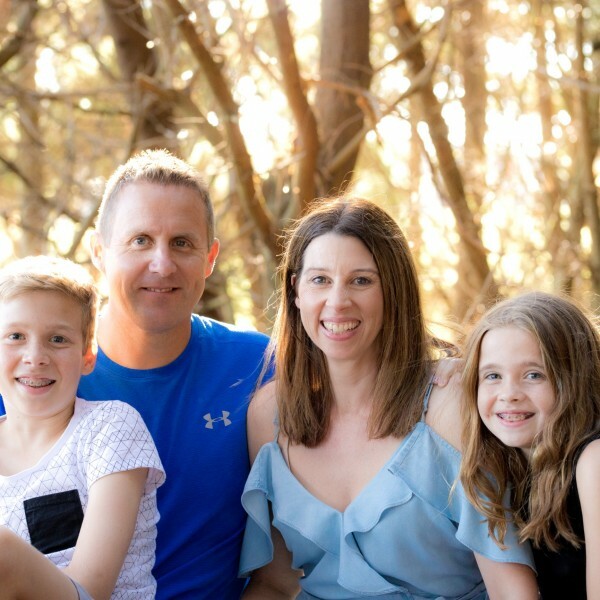 Together with his partner Stacey they manage a dedicated, qualified team of carpenters who are committed to delivering outstanding quality and service on your project. 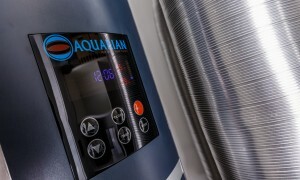 Client care and satisfaction is very important to us so we've kept our company on a smaller more personal scale. 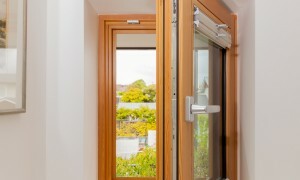 We are passionate about eHaus and the health, comfort and energy efficiency an eHaus home delivers. Call Simon today on 021 979 162 to discuss your building project and how an eHaus home can enhance your lifestyle. 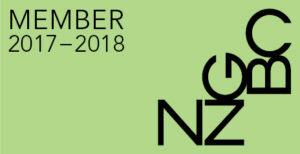 eHaus – a brand of ecoBuild Developments Ltd (eDL) was established in 2010 by Baden & Glenda Brown and Jon Iliffe with the dream of creating a New Zealand owned and operated specialist design and construction company using PassivHaus build & design principles. 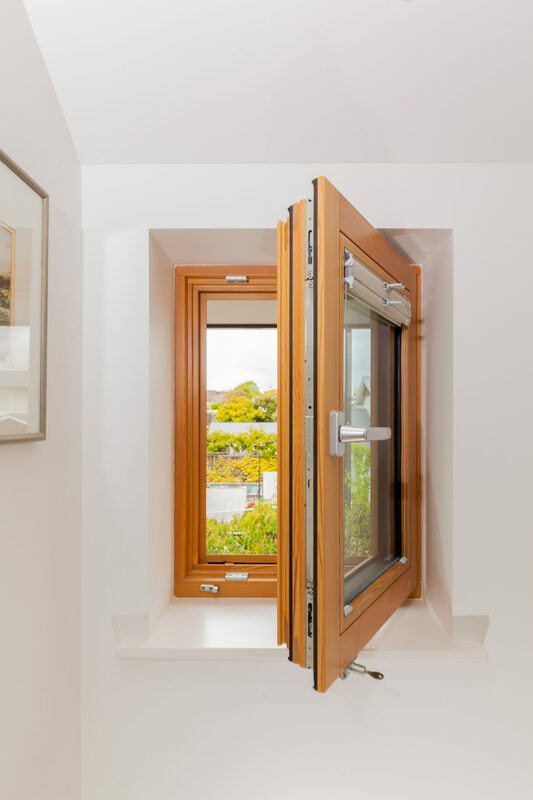 Often referred to as the ‘world’s leading standard in energy efficient design” the German engineering intelligence behind PassivHaus encompasses unprecedented Health, Comfort, Energy efficiency benefits and high quality buildings. 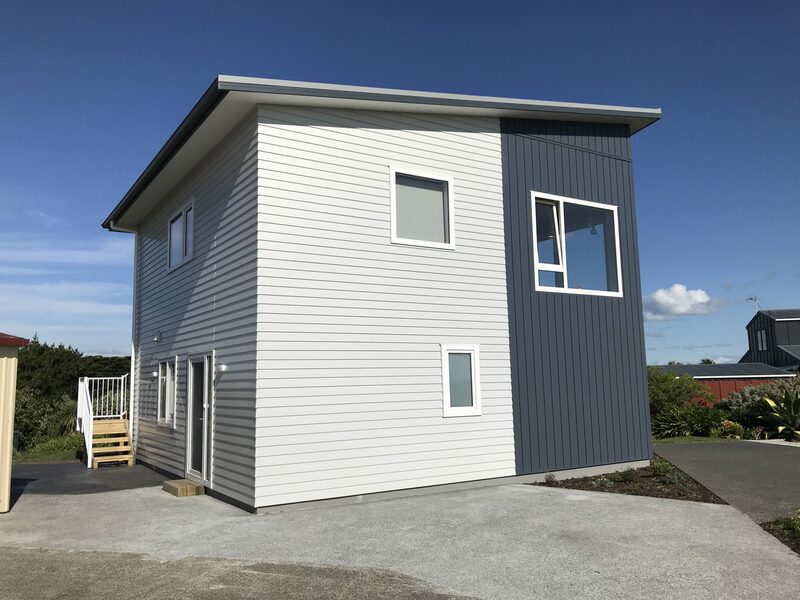 Baden a New Zealand Master Builder of 20+ years and Jon a HND Mech Prod Engineer from Rolls Royce motor cars in the UK, realised the opportunity this revolutionary way of building PassivHaus bought to the New Zealand building industry and the incredible benefits these spaces offered. 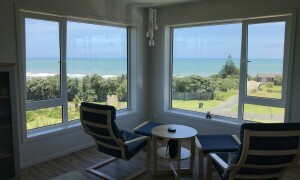 That same year they both studied and qualified in the use of the German PassivHaus software through the Auckland Unitec facility. 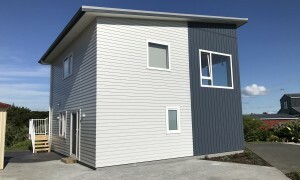 The software, at the very heart of the build, models the performance of how the building will perform before a single stake is put in the ground. 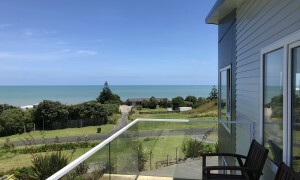 They then invested 100’s of hours translating PassivHaus to the New Zealand conditions, applying the building science to the 18 climate zones for both the North and South Islands. 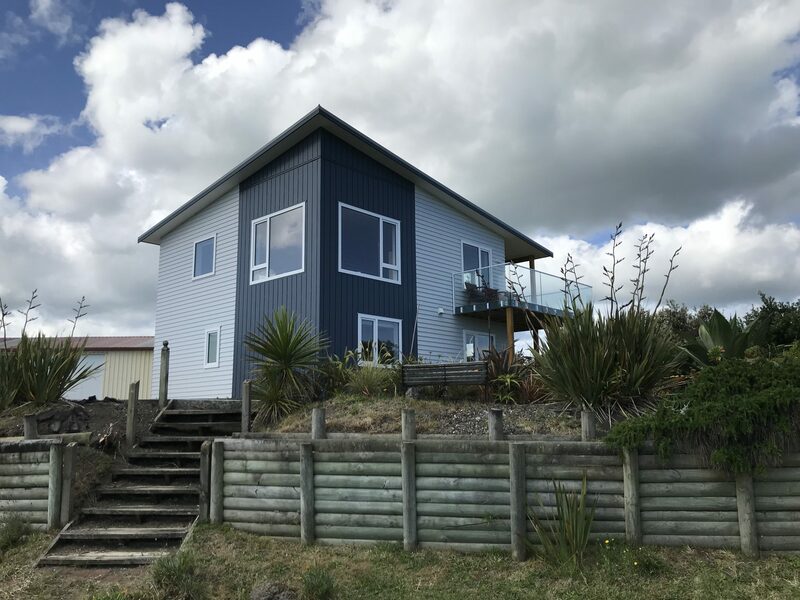 Together with Glenda, a member of the NZ Institute of Directors and an accredited business mentor who has 30+ years working in Chartered Accountants, has seen the business grow a nationwide team of qualified PassivHaus designers and tradespeople. 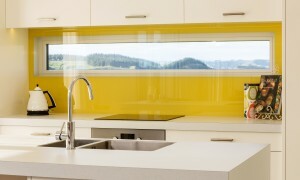 eHaus is now recognised as award winning, and the leading player in the New Zealand PassivHaus market. 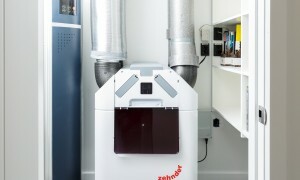 We live PassivHaus … it’s what we do. 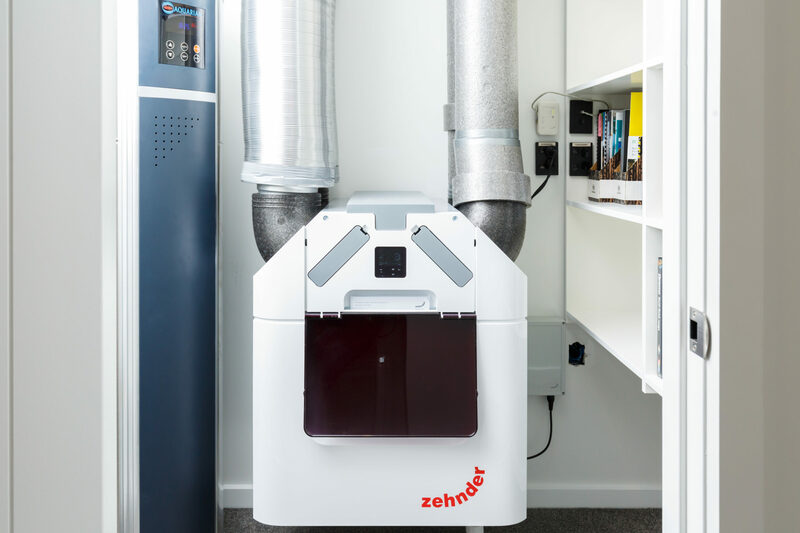 Every eHaus is designed and constructed using the International Passive House design software – proven performance to live by. Healthy, comfortable, all year round lifestyle. This is what sets us apart in the industry. 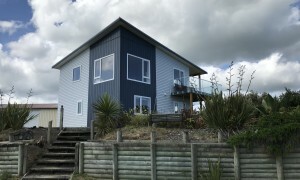 Here at eHaus we believe this is the future and benchmark for all New Zealand builds. eHaus values support the vision, shape the business culture and reflect the essence of the eHaus principles and philosophy. 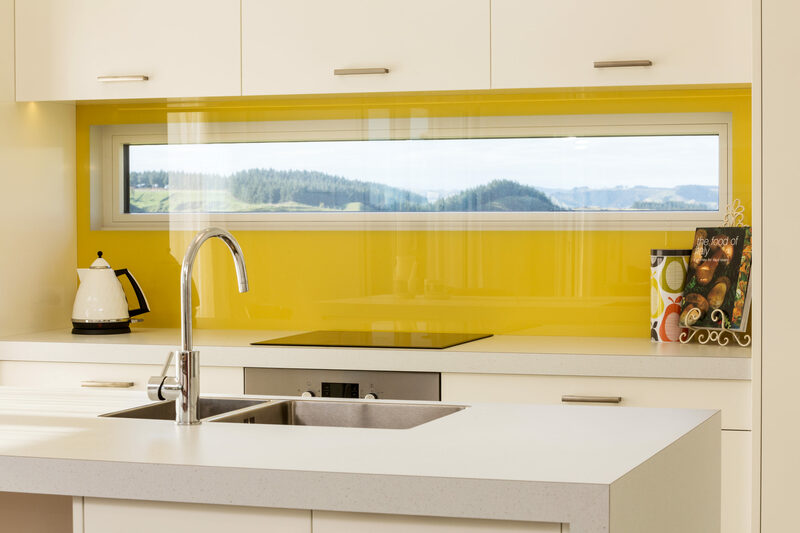 The owners of a recently built eHaus PassivHaus are enjoying all the benefits of the Passive House design especially when it comes to the comfort of the all year-round temperature inside. The temperature is between 20 -25C in every room of the house. 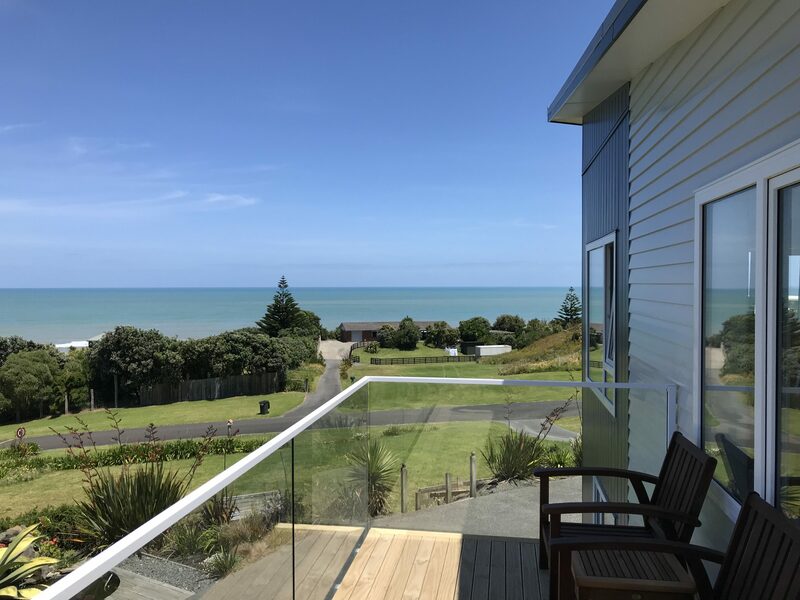 In the middle of a cold New Zealand winter or hot humid summer, the Passive House design maintains an evenness of temperature with little to no heating or cooling required. 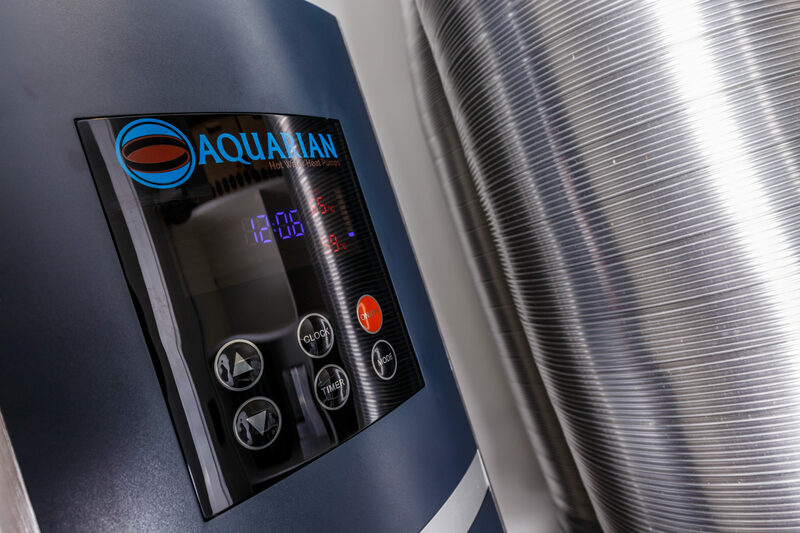 This creates a healthy and comfortable home every day with the added bonus of huge large savings on electricity and energy bills. In some cases, up to a 90% saving. 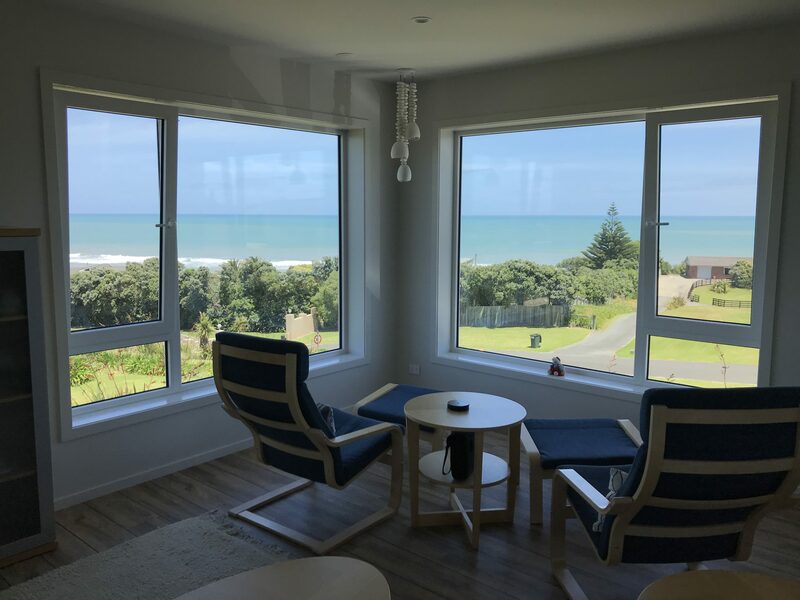 All homes designed and constructed by eHaus use the Passive House design software, assuring the house will perform, this means all eHaus’ have the same level of unparalleled comfort, health and energy efficiency no matter where in New Zealand you live. Sorry, there are no upcoming eHaus events in this region.